Angela Dingle, President and CEO of Ex Nihilo Management, LLC is a Certified Management Consultant (CMC) with 20+ years of experience in business leadership, IT governance, risk management, compliance, software engineering, and quality assurance. An award winning business owner, she has managed the successful execution of government contracts valued at over $40 million. Angela holds a Master of Science in Management Information Systems from Bowie State University, Bowie, MD, a Bachelor of Science in Computer Science from DeVry University, Columbus, OH and is Certified in the Governance of Enterprise Information Technology (CGEIT). Angela is the Chairman of the Board for Women Impacting Public Policy's (WIPP) Education Foundation and serves on the Board of Directors for the Institute of Management Consultants (IMC) USA. 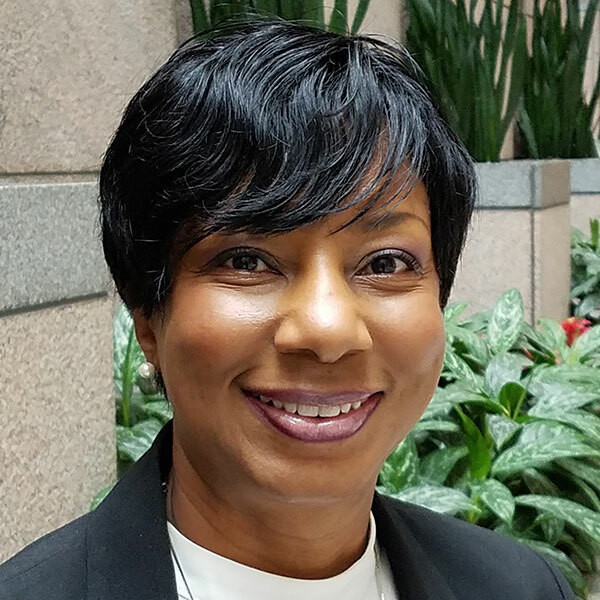 She is a member of ISACA, the Project Management Institute and Delta Sigma Theta Sorority, Inc. She is the recipient of the IMC USA 2016 Distinguished Service Award, WIPP Member of the Year Award in 2014, Enterprising Women of the Year Award in 2012 and many more.